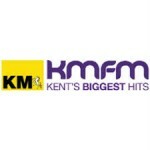 KMFM Maidstone is an Independent Local Radio serving the town of Maidstone and the surrounding areas in Kent, South East England. 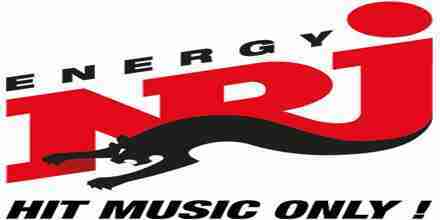 It is the Maidstone region of the KMFM radio network (owned by the KM Group), containing local advertisements and sponsorships for the area amongst a countywide schedule of programming. 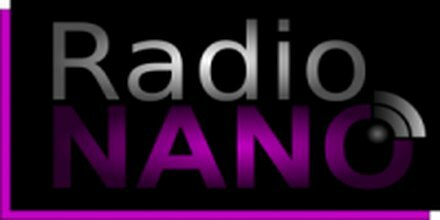 In 2005,KM Radio rebrand their existing stations, from KM-fm to kmfm, and aim for greater coverage of the county by launching kmfm Ashford.